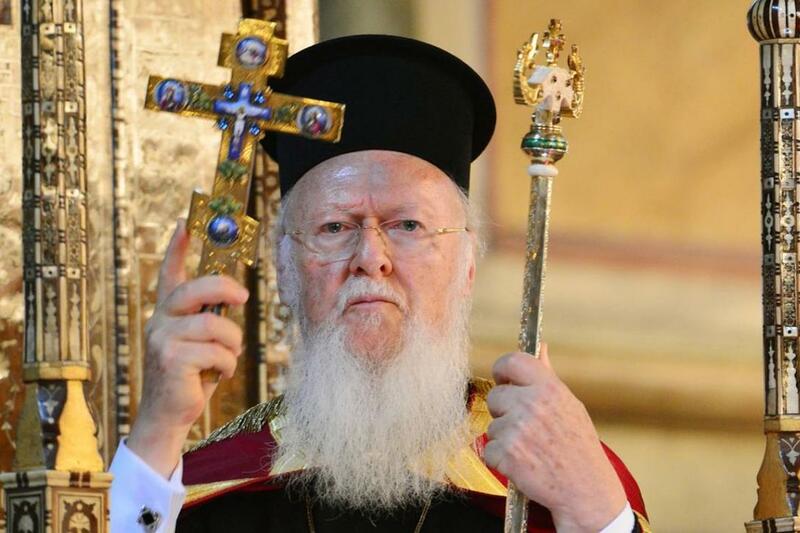 Speaking to a gathering of Greek Orthodox pilgrims from northern Greece, Ecumenical Patriarch Bartholomew of Constantinople insisted that his decision to grant the Ukrainian Orthodox Church autocephaly was a just and right one. The highly controversial move has brought about a major split between Constantinople and the Orthodox Church of Russia, which has severed relations, the ramifications of which are being felt throughout the world. The Ukrainians deserve to be autocephalous, Bartholomew noted, just like every other Balkan nation, all of which were once under the direct jurisdiction of the Ecumenical Patriarchate, but were ultimately granted autocephaly when the proper time came. Furthermore, he added, it’s the Ecumenical Patriarchate’s right to grant autocephaly. He went on to detail his remarks, stating that the matter of Ukrainian autocephaly wasn’t a new one but one that went back to the early 1990s when the nation declared its independence following the break up of the Soviet Union.